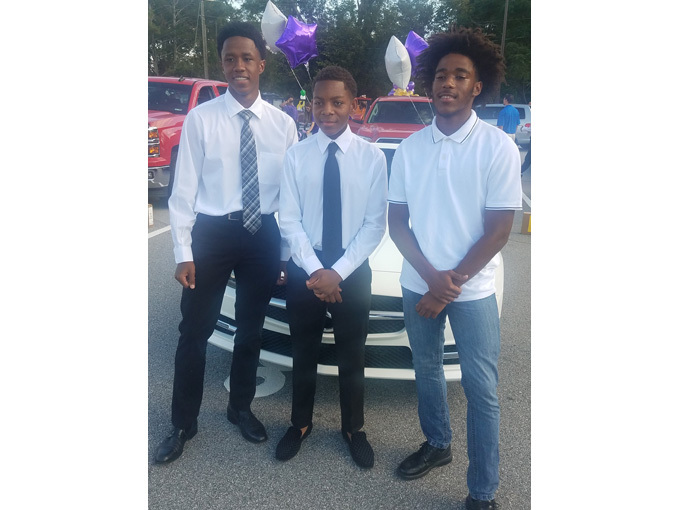 Tyler Claffy, Tyrese Gordon, and Kyle Ruth. 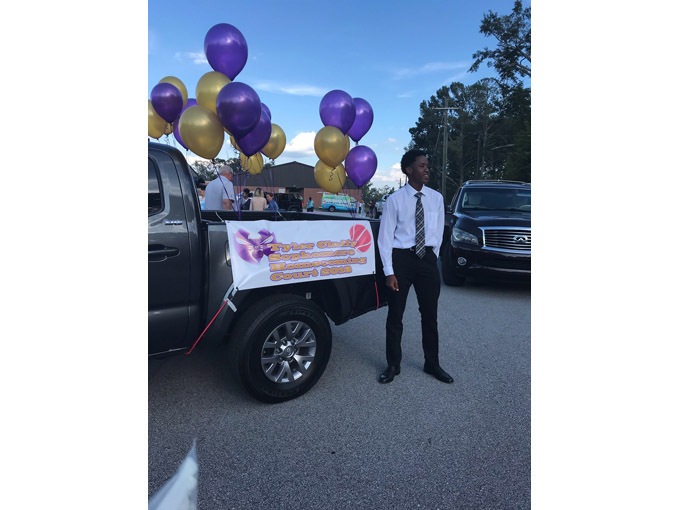 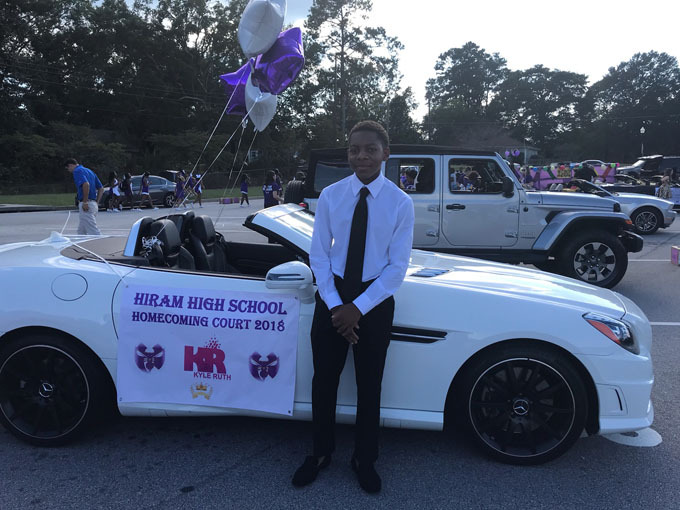 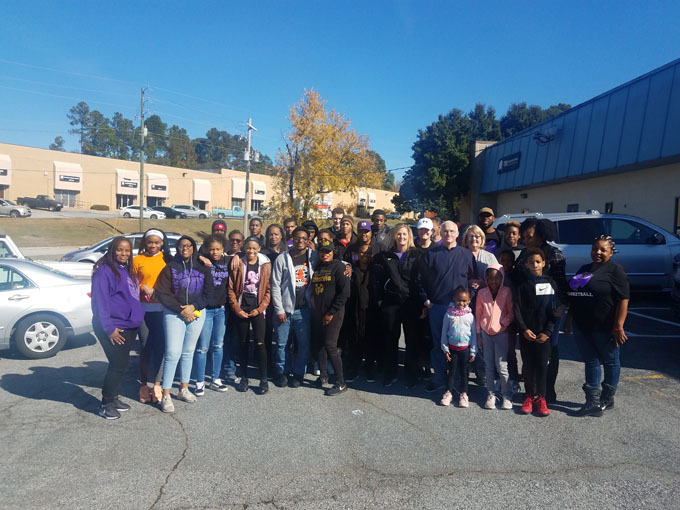 2018 Hiram Homecoming Parade. 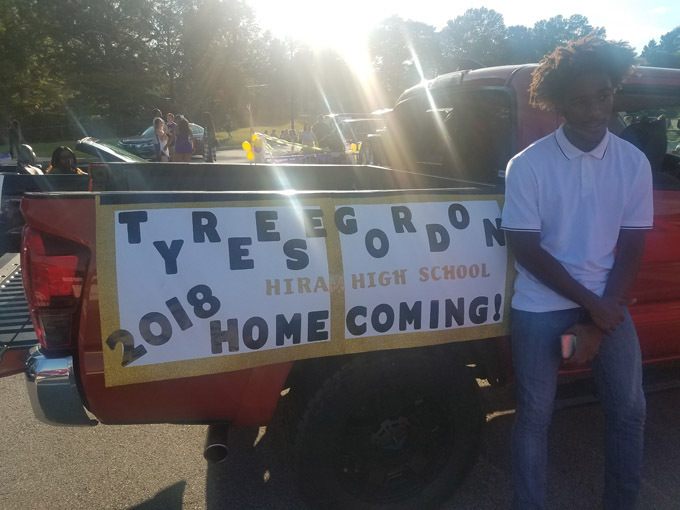 Nothing from April 24, 2019 to April 22, 2020. 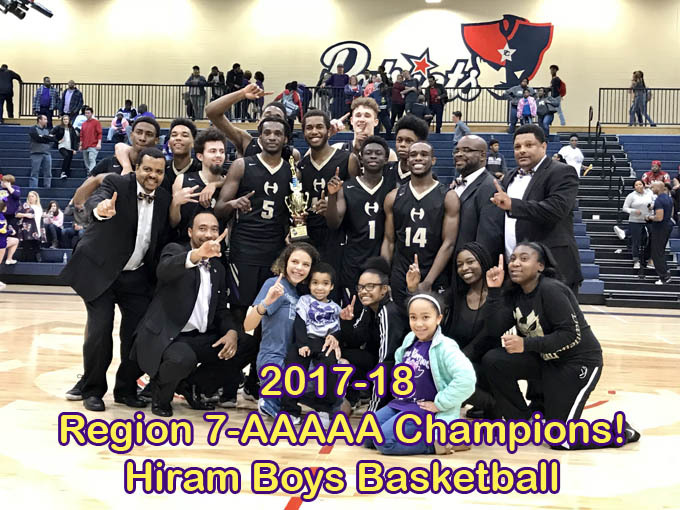 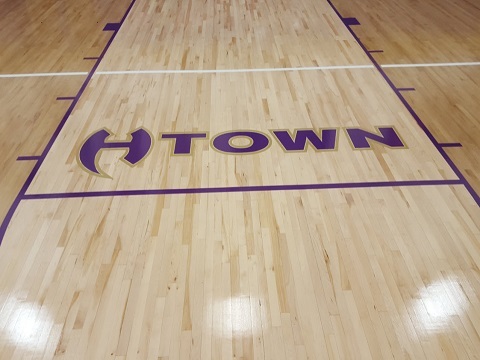 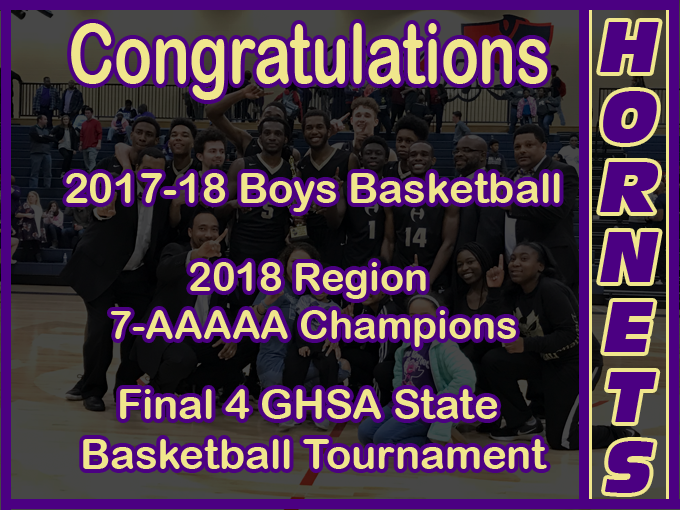 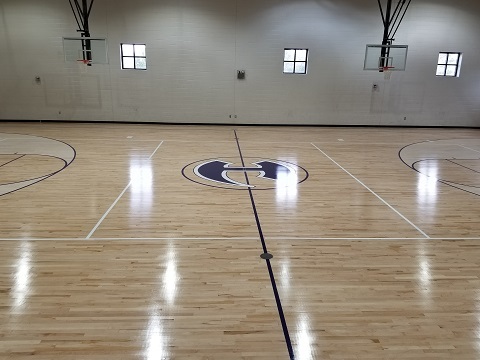 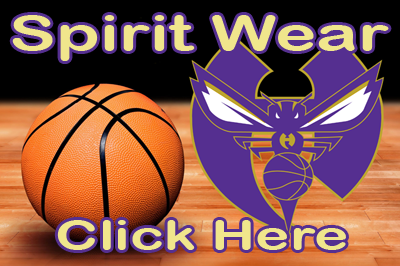 The AAU basketball (GA Hornets) team is not affiliated with the Hiram HS Basketball program.